Learn the secrets of creating high performance art with Prismacolor Art Pencils. Award winning artist and teacher Richard Drayton will guide students through step-by step techniques and demonstrations that will result in rich blended color and exciting composition and design. Participants can use their own subject matter or photographic reference and projects provided by the instructor. Artists of all levels will enjoy expanding the boundaries of creative expression with this remarkably versatile medium. Class meets 9 – 4 with a one hour lunch. Your Personal Art Director! There is a reason that advertising agencies have Art Directors. Everyone can benefit from highly-tuned professional criticism of their work. Participants in this one-day workshop will submit an image of their 2-D work to the instructor one week prior to the class meeting. Enrollees will then attend the one-day workshop to see how Richard would improve the work. Participants will learn from their own piece as well as from seeing the work of others. Each student will get a high quality digital image of their work – adjusted in Photoshop to create a better visual design. Through this Before-and-After process, students will learn surprising principles of how to engage audience visually and how to eliminate distracting elements from their work. Click HERE to register at Sedona Arts Center. 9 – 4 on subsequent days with a one hour lunch. 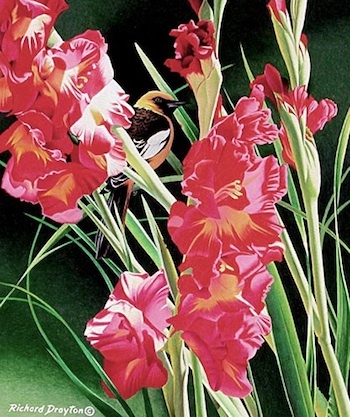 Join Richard Drayton and learn how to push the boundaries of your creative expression by combining the colored pencil with a variety of methods and media, including working on lacquered panels and combining pencil with fluid acrylics. Students will be encouraged to let go and experience the joy and fun of experimentation. Work with your own subject matter or choose from instructor supplied reference. Richard Drayton is an award winning artist who has taught for over 15 years and has an extensive background in commercial art and fine art. Your Personal Art Director – There is a reason that advertising agencies have Art Directors. Everyone can benefit from highly-tuned professional criticism of their work. Participants in this one-day workshop will submit an image of their 2-D work to the instructor one week prior to the class meeting. Join Richard Drayton and learn how to push the boundaries of your creative expression by combining the colored pencil with a variety of methods and media, including working on laquered panels and combining pencil with fluid acrylic. Students will be encouraged to let go and experience the joy and fun of experimentation. 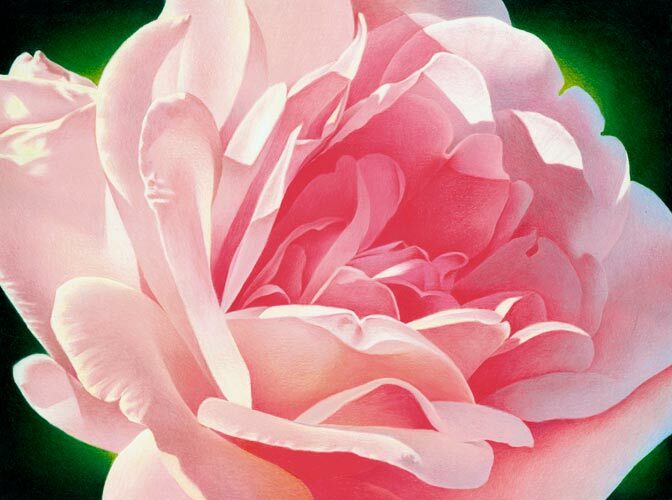 Learn the secrets of creating high performance art with Prismacolor Art pencils. The humble colored pencil has come of age as a recognized fine art medium. 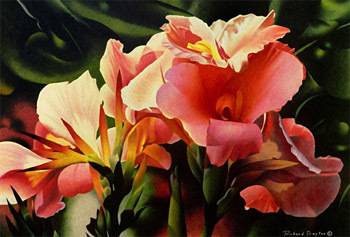 Richard Drayton, an award winning artist who has taught for over 15 years, will guide students through step-by-step techniques that will result in a rich “painting” using subject matter of their own choice with this remarkably versatile medium. Students will begin by exploring the process of designing a compelling and powerful visual image using classical rules of drawing and composition combined with contemporary digital imaging. Artists of all levels will enjoy a week of discovery and fun. CLICK HERE FOR ALL THE INFO ON THE WORKSHOP! CLICK HERE FOR INFO ON RICHARD’S FUTURE CLASSES! 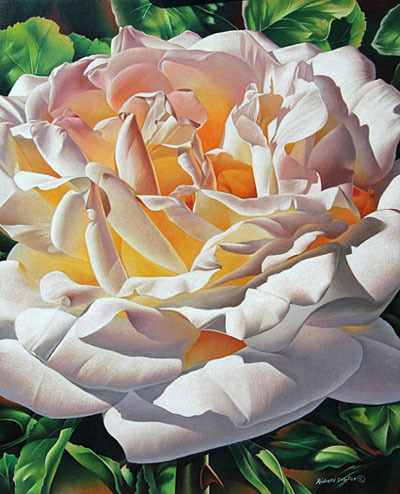 Richard Drayton, an award winning artist who has taught for over 15 years, will guide students through step-by-step techniques that will result in remarkably rich color. Students will be able to use subject matter of their own choice with this remarkably versatile medium. We will also explore the process of designing a compelling and powerful visual image using classical rules of drawing and composition. Artists of all levels will enjoy these sessions full of discovery and fun! Nature’s Bounty Show at Sedona Arts Center! 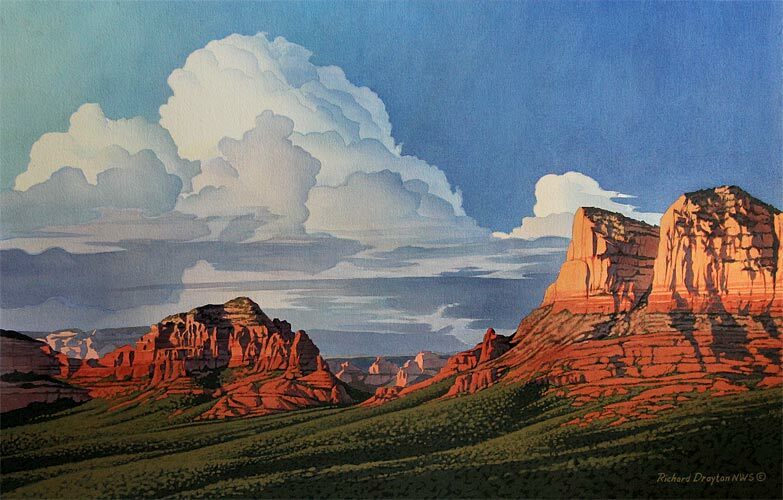 The Sedona Arts Center is very proud to present “Nature’s Bounty” featuring the inspiring works of David Haskell, Paul Blasi, Richard Drayton, Deanne McKeown and C.E. Norton. Experience the warmth of autumn as these artists present their captivating and moving works. Join us for our First Friday Opening Wine Reception on October 7 from 5-8pm. Click on this image for a bigger version! Artist Richard Drayton has come full circle. After a long career as a highly successful illustrator and graphic designer, Drayton has returned to his initial dream of working as a fine artist and naturalist. 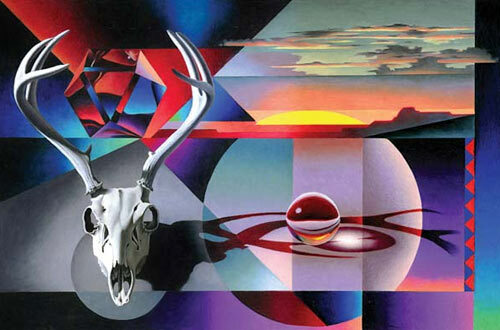 Richard masterfully applies to his work a disciplined eye for detail and a brilliant sense of design and color. He perfected and fine tuned these qualities during his years as a commercial artist and developed many special techniques in a variety of media, which remain uniquely his own. “Nature’s Bounty” offers a unique look into the expressive worlds of some of the Southwest’s most inspiring artists. 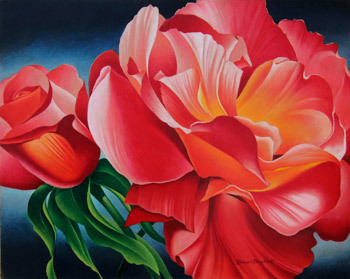 Each month, Sedona Arts Center offers a new gallery exhibition featuring incredible local artists. The Fine Art gallery is open daily from 10am to 5pm. 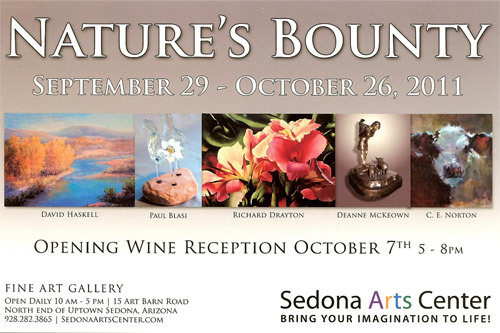 Posted in Events	| Comments Off on Nature’s Bounty Show at Sedona Arts Center!